At CT Axle Service when we say “premium” we mean only the best. We carry top of line parts. If you don’t see exactly what your looking for, please contact us. We carry thousands of parts and would happy to give you a quote. 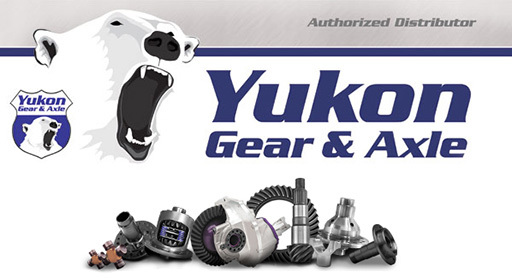 Step up to the quality of Yukon Gear & Axle. Yukon parts are produced with state-of-the-art equipment and manufacturing techniques in partnership by some of the world’s foremost leaders in OEM manufacturing. Our history in knowing the right people and doing work in select factories is what makes Yukon Gear and Axle a leading player in the differential business. 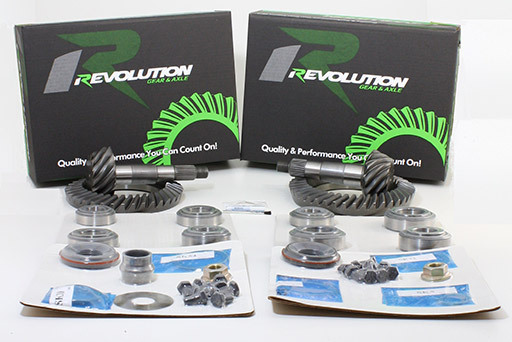 Revolution Gear & Axle has been delivering results since they opened in 2012. Their goal is to provide both a superior customer experience and tremendous value for our customers.